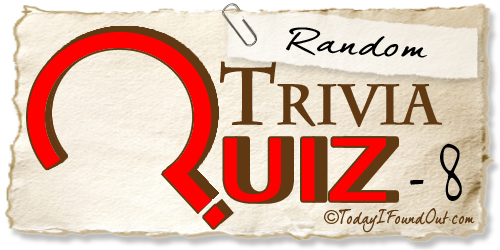 Congratulations - you have completed Random Trivia Quiz 8. What was the title of Queen's first US hit single? In which country were the 2008 Olympic Games held? What type of food is manchego? Which celebrity is rapper Jay-Z married to? Who plays King Arthur in Monty Python and The Holy Grail? In which country was the fashion designer Coco Chanel born? In the film 'Meet The Parents' who plays the role of Greg? In which American state is Harvard University located? In the film 'Nanny McPhee', who played the actual role of Nanny McPhee?